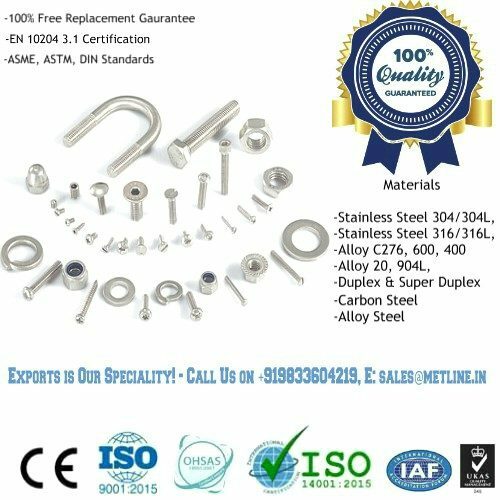 SS 304 Flange Manufacturers. 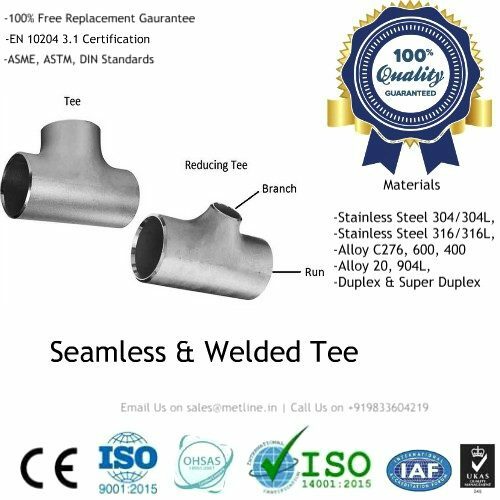 Top Quality Stainless Steel 304/304L Flange Suppliers! 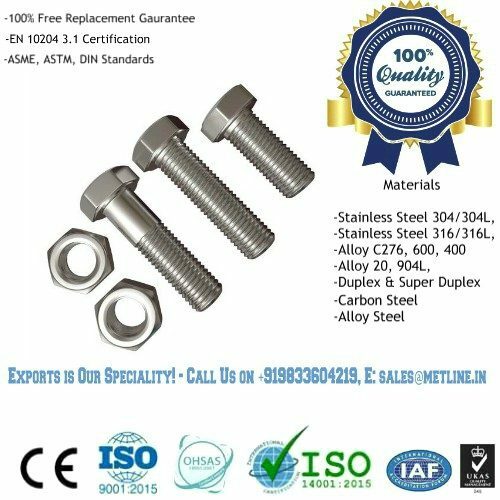 We are a leading stainless steel 304/304L flange manufacturers and suppliers in India, with ex stock inventory of 600 tons. 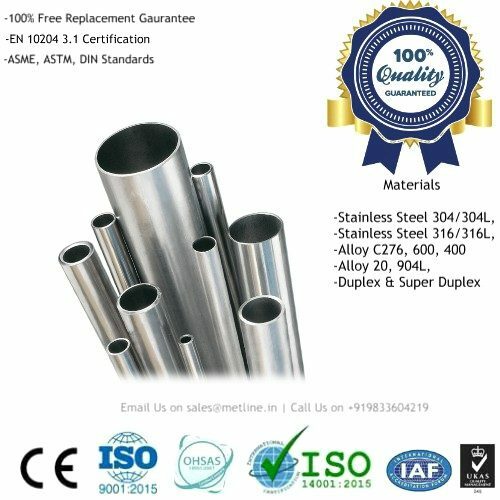 Stainless steel 304 flanges are used for connecting pipes, valves, pumps and other equipment to form a piping system. The use of flange provides easy access for cleaning, inspection or modification. 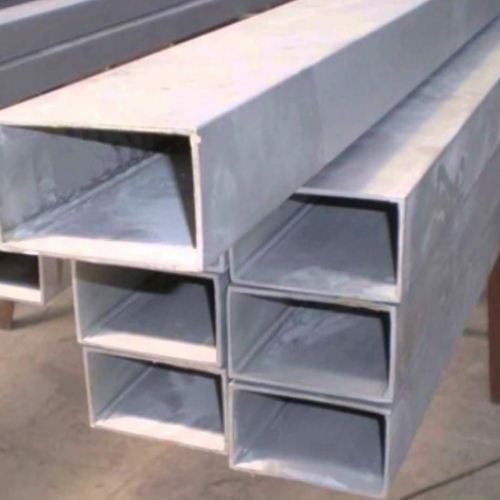 Flanges are usually welded or screwed. 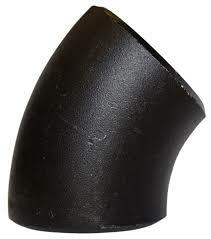 Flanged joints are made by bolting together two flanges with a gasket between them to provide a seal. 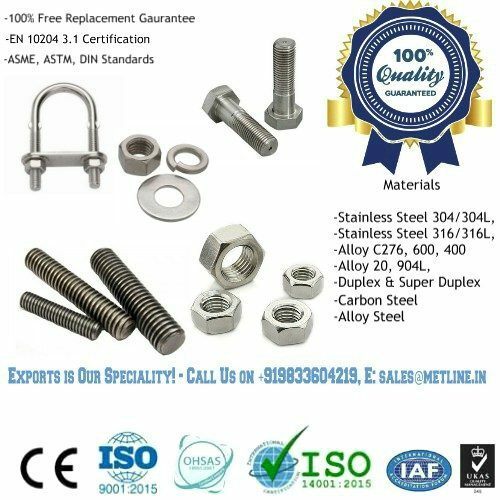 We are manufacturers of all types of flanges such as Weld Neck Flange, Slip On Flange, Blind Flange, Plate Flange, Threaded Flange, Socket Weld Flange, Lap Joint Flange, Tubesheet, Long Weld Neck Flange and, Anchor Flange. 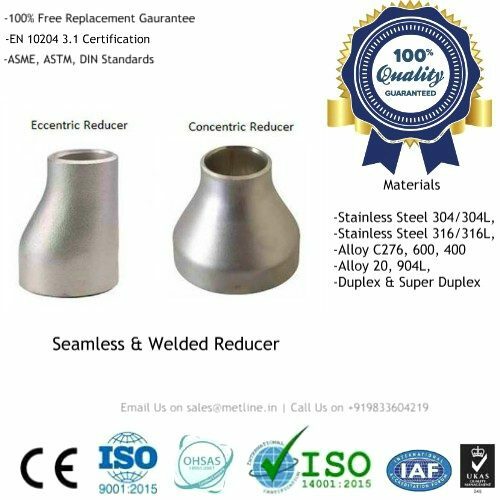 We specialize in producing Orifice Flange, Long Welding Neck Flanges, Expander Flange and Reducing Flange. 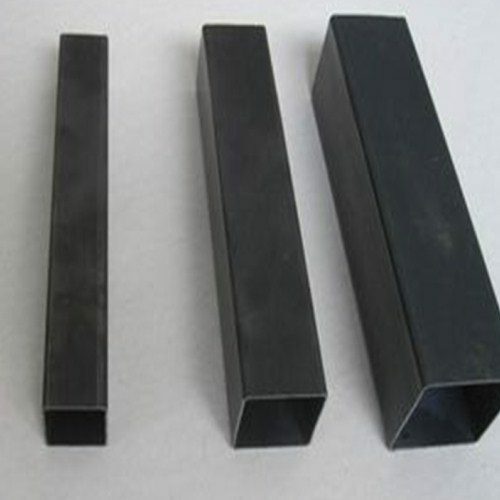 We are manufacturers of SS 304 flanges in size range of 1/2″ (15 NB) to 48″ (1200NB), in compliance with dimensions as per ANSI B16.5, ANSI B16.47 Series A & B, MSS SP44, ASA, API-605, AWWA, Custom Drawings. 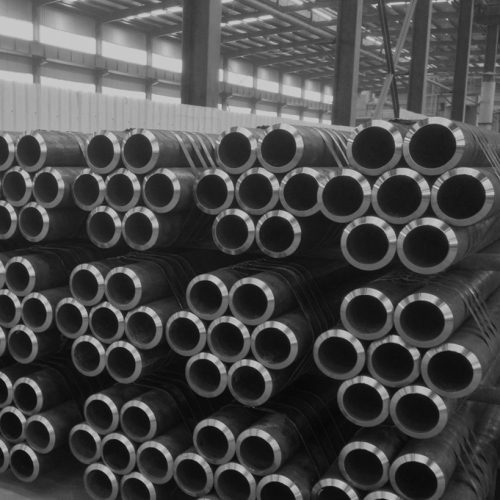 Additionally, we can produce custom size flanges and rings for all our customers. As one of the leading SS 304 flange manufacturers, we stock over 80 tons of stainless steel flanges. We can deliver custom size CNC machined flanges in 7 days, and standard size flanges in 2-3 days. 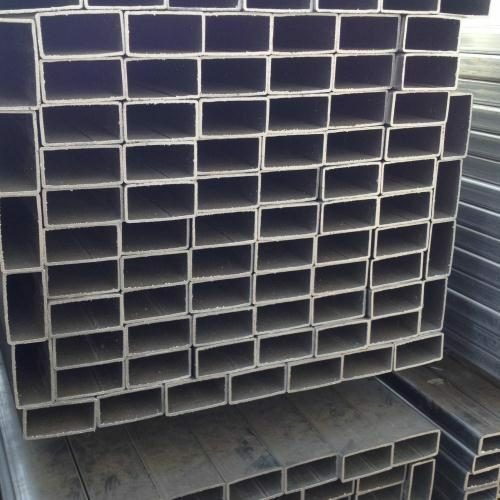 Pressure Rating 150, 300, 400, 600, 900, 1500, 2500 | PN6, PN10, PN16, PN25, PN40, PN64 etc. We Sell High Quality SS 304 Flanges at Reasonable Prices! 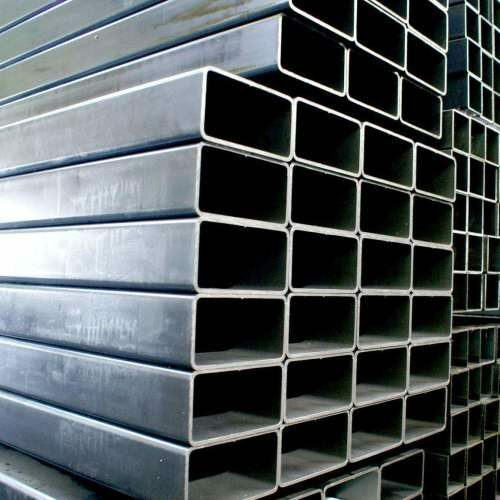 High Quality, But Low Prices for SS 304 Flanges! What is a Flanges? What are the Various Types of Flanges? 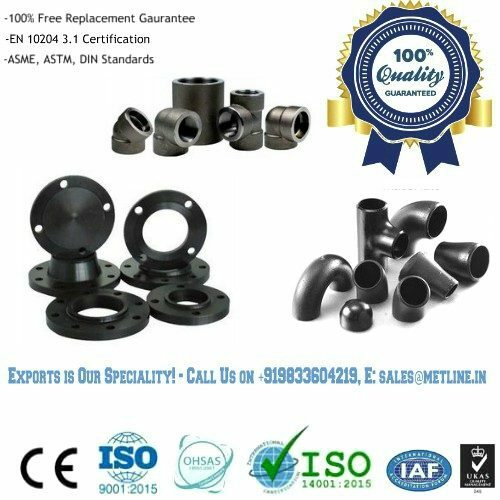 A flange is type of fitting used to connect pipes, valves, pumps and other equipment to form a piping system. 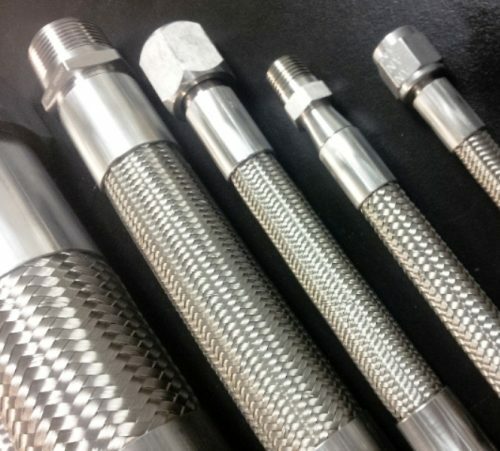 A flanged joint involves three separate components; the flanges, the gaskets, and the bolting. One of the most important advantage of using a flange is that it allows more flexibility in maintenance. 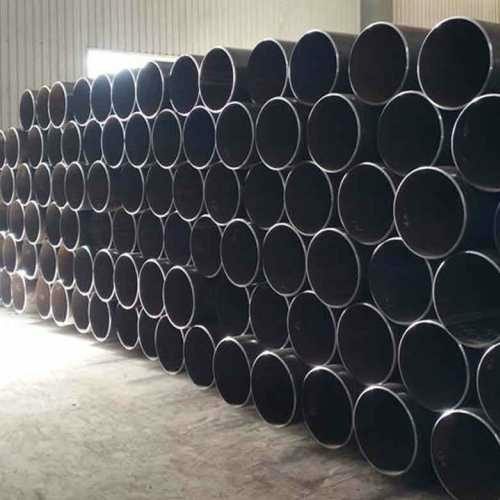 The various types of flanges include: Weld neck Flanges (WNRF), Slip-on Flanges (SORF), Blind Flanges (BLRF), Lap Joint Flanges, (SOLJ), Socket-weld Flanges (SWRF), Screwed (Threaded) Flanges, Long weld neck Flanges (LWNRF), Spectacle Blind Flanges, Spacer & Blind Flanges, Ring Type Joint Flanges (RTJ), Reducing Flanges, Raised Face (RF) Flanges, Orifice Flanges, Large Diameter Flanges, Custom Flanges, Drawing Flanges, Forged Flanges, Plate Flanges, Flat Face Flanges, etc. 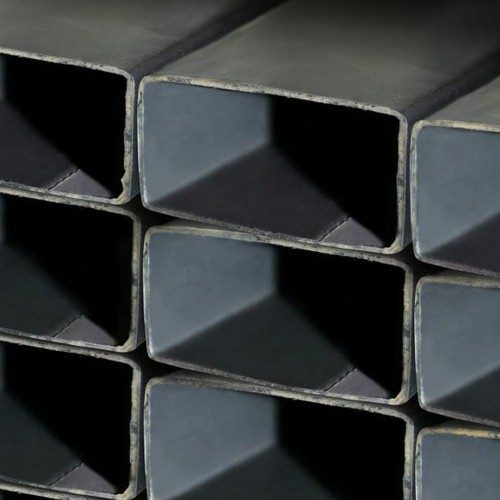 What are the Main Flange Manufacturing Grades?